We cover all Enysham removals and storage both residential and commercial in Enysham and surrounding areas.Here at Dukes removals we know how stressful moving can be so we aim to help you plan and organise your move so it goes a smoothly as possible. We offer a free viewing so we can asses your Enysham removals and calculate any storage needs.For those who do not have time or just need help we offer a full or part packing service and supply all packing materials.Taking care of your possessions is of utmost importance to us and we will take every provision to make sure your contents are safe. 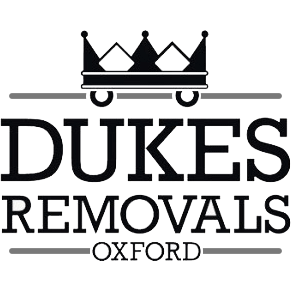 If you are moving in to Enysham or a surrounding area then contact us at Dukes and we will do our best to sort your removal requirements.